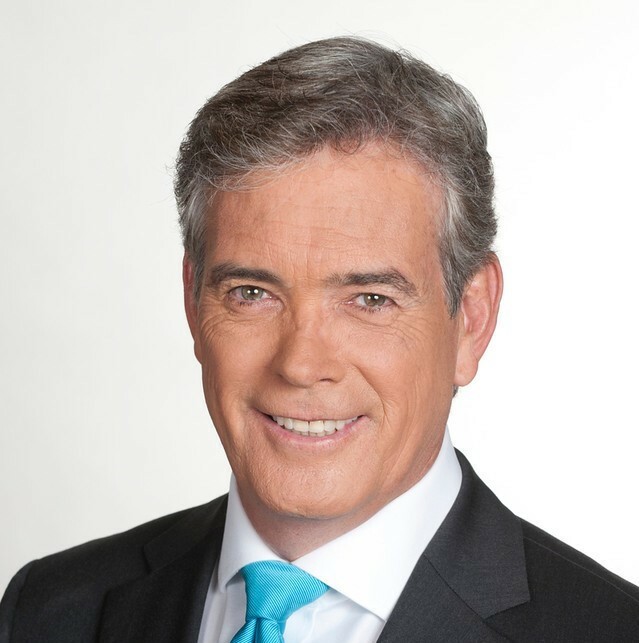 John Roberts, Chief White House correspondent at Fox News is set to be the featured speaker at this year’s Congressional Briefing. Congressional Briefing is a terrific opportunity to get an update on all that is happening in Washington, hear from exciting speakers, network with your colleagues and, most importantly, meet with your Members of Congress. We encourage you to start setting up your meetings now. Contact your state associations to set up your Hill visits. If your state association is unable to help you e-mail congressionalbriefing@ahca.org for assistance. This is a valuable opportunity you don’t want to miss. See the complete agenda, get hotel information, and register at CB.ahcancal.org. The advanced registration deadline is May 6, 2019. The conference registration fee is complimentary to AHCA/NCAL Members and AHCA/NCAL Associate Business Members, and their spouses, and is accepted on a first-come basis. Registration for this event is exclusively for long term and post-acute care provider members of AHCA/NCAL and AHCA/NCAL Associate Business Members only. AHCA/NCAL reserves the right to grant final approval for all registrants to attend this conference.